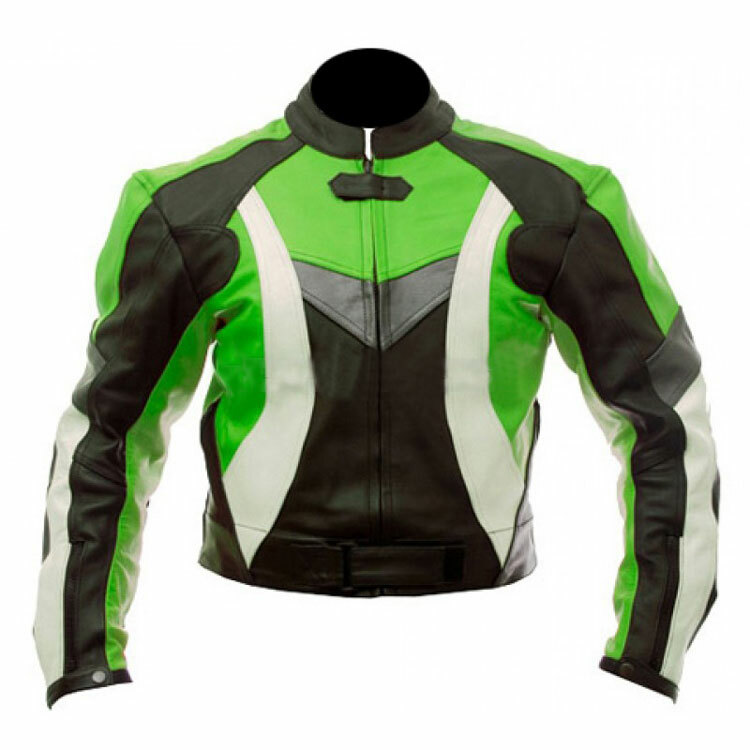 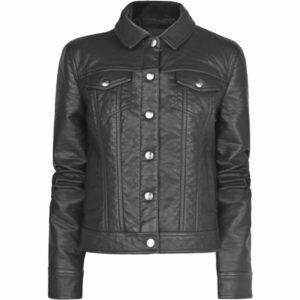 A lovely biker sports outfit for the professional bikers by USA leather brands a unique color combination in black & green. 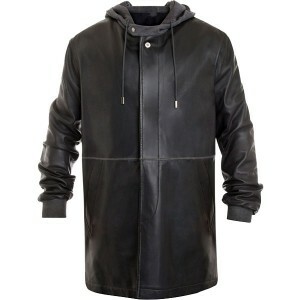 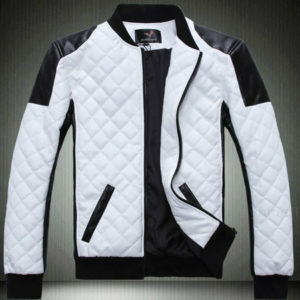 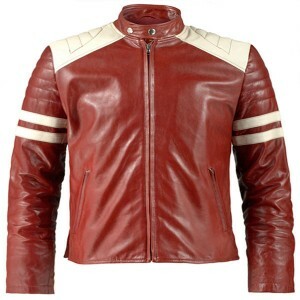 You can find this leather sports outfit as favorite once you have one . 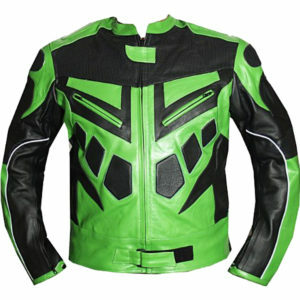 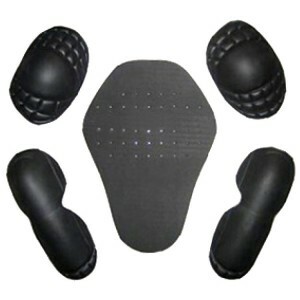 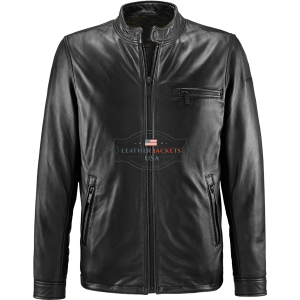 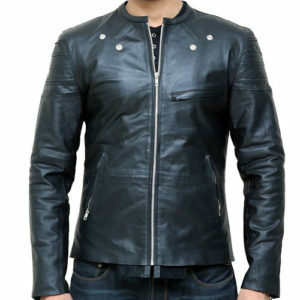 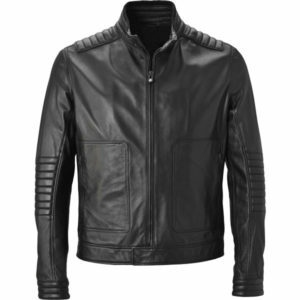 It is designed & crafted with quality cowhide leather with thickness 1.2mm-1.3mm Milled leather along with CE approved protection pads around the shoulder Elbow and back to protect you from any unexpected mishap while riding, It is really for those professionals who seeking something different .